Even though it is quite legal to drive in Spain with a European driving licence many residents still feel more comfortable exchanging them for the Spanish equivalent or having their EU licence inscribed on the back with their NIE number. 01.03.2008 - If you wish to exchange an EU driving licence for a Spanish one, although this is not compulsory until your EU driving licence needs renewing, you will first need the application form (or solicitud). This document can be obtained at Trafico in Santa Cruz or can be downloaded at the DGT website (www.dgt.es). The cost of exchanging a driving licence is 18.20 euros and is payable at Trafico. Before embarking on the drive to Santa Cruz you will need to ensure that you have the correct documentation to support the exchange. Currently Trafico require: a passport, a valid residencia or certificado de registro, an EU driving licence, a photograph measuring 32 x 25mm for the Spanish driving licence and a signed photograph for Trafico’s records. You must also obtain a photocopy of all the required documentation. To have a driving licence inscribed with an NIE number the procedure to follow is very similar. You will require the application form, the sum of 7.60 euros, one photograph for Trafico’s records and all the above documentation which proves residence and identity with a photocopy. There is no obligation whatsoever to exchange or inscribe an EU driving licence. 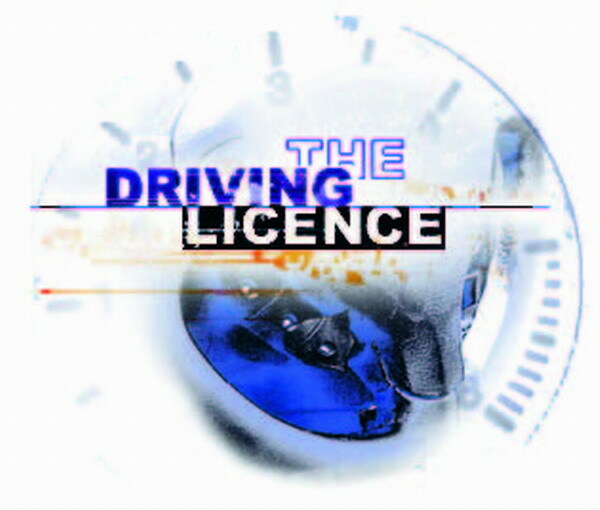 Even old driving licences issued before 1996 do not have to be exchanged for the new Community Model driving licence and remain valid until their expiry. In the event of expiry, loss or theft, a new driving licence can be issued in the Member State of residence, in accordance with national conditions.